for taking home the championship at the Tri-County Easter Egg Tournament. A great cap to a great season!!! 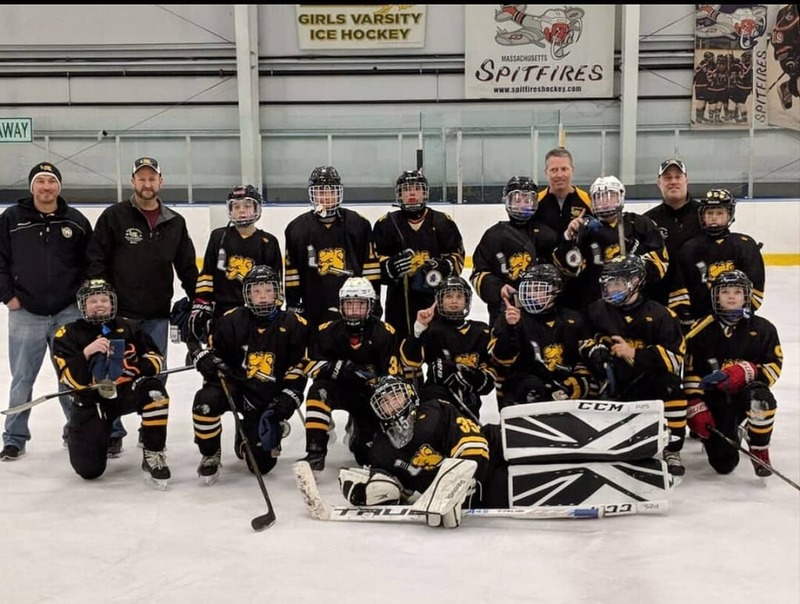 The 2019-2020 Brewins Youth Hockey team assignments have been completed. You should have received an email with the team placement and if you log into the website you will be able to see the roster and coach. Spring practices will be scheduled starting 4/17 and ending on Sunday 4/28. 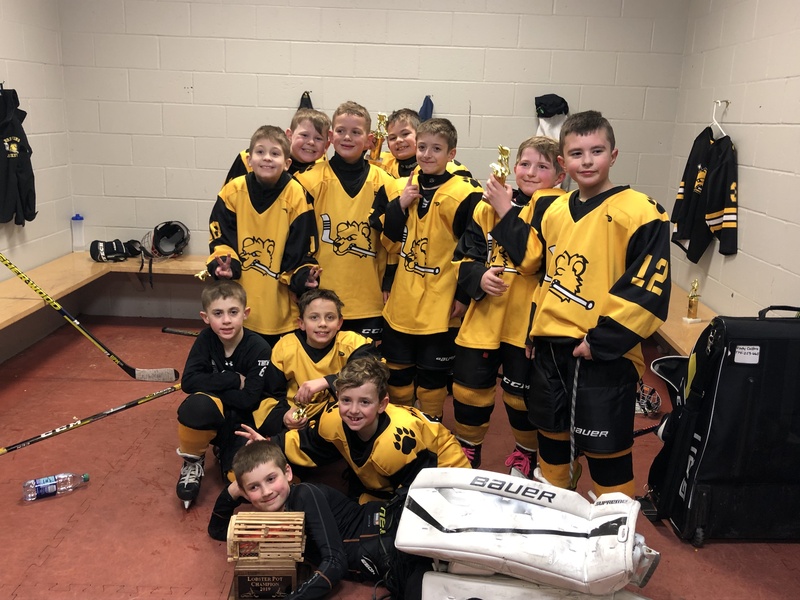 The Mite A team won their division of the Lobster Pot over the weekend going undefeated in all three games with solid goaltending and balanced scoring. This is the second tournament the Mite A has won this year. In December, they won the Candy Cane Classic. Congratulations to the Brewins Mite A Team!!! The Brewins Pee Wee A team won the Goblet Tournament at the Foxboro Sports Center over Thanksgiving weekend! The team finished 5-0 with only 2 goals against for the tournament. It was a true team effort with solid goaltending and defense complemented by scoring from 10 different players. The team played in the top level A division and faced a number of tough club teams, but held on for their undefeated record! Congratulations Pee Wee A Team! The Taunton Brewins were featured in an article by USA Hockey!!! The article, titled "Brewins Youth Hockey Moving Forward with American Development Model" written by Stephen Kerr, highlights how the Tauton Brewins are transitioning to the American Development Model (ADM) which highlights age-specific training and is the model that is endorsed not only by USA Hockey but is being used by many other sports organizations.